You've come to the right place for tickets to your favorite Boston plays and theater productions. 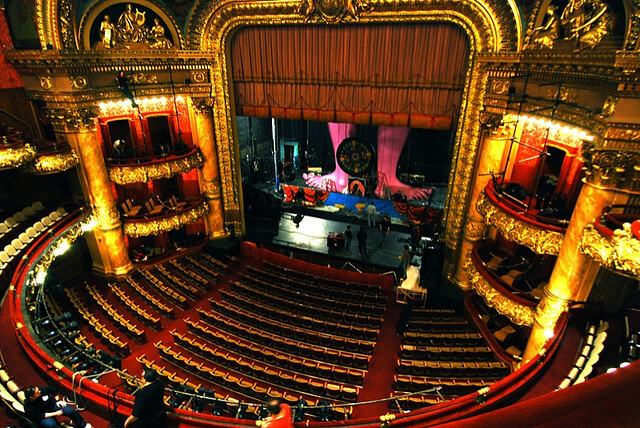 Boston’s Colonial Theater opened in 1900. Financed by Frederick L. Ames, Jr, and designed by Clarence Blackall, the venue is located on the former site of the Boston Public Library at 106 Boylston Street on the Boston Commons. The theater began operations with performances of Ben-Hur, a lavish and technically cutting-edge production which featured a cast and crew of 350 people. Throughout its life, the Colonial has been host to countless touring productions some of which were try-out runs of Broadway-destined shows that would become legendary. These include Porgy and Bess, Oklahoma! And Carousel. Through 2015, various owners and operators kept the Colonial in the forefront of Broadway-type entertainment. They included SFX Entertainment, Key Brand Entertainment and Citi Performing Arts. Emerson College leased the building in 2003 with an option to purchase it. In 2006, Emerson moved on its option, purchasing the building with the intent of using the upper floors for dormitories. On October 15, 2015, after the lease with Citi Performing Arts ended, Emerson College closed the Colonial to determine how it would be used. In 2016, the college announced its intent to secure suggestions on how to reopen the Colonial which ultimately culminated in January 2017 with the announcement that they had reached an agreement with the Ambassador Theatre Group (ATG) of London to operate the Colonial Theatre for a period of 40 years. The building was updated and is now known as the Emerson Colonial Theater. Many times when a theater performance is sold out, there are still tickets left that can be purchased without one having to deal with scalpers last minute. 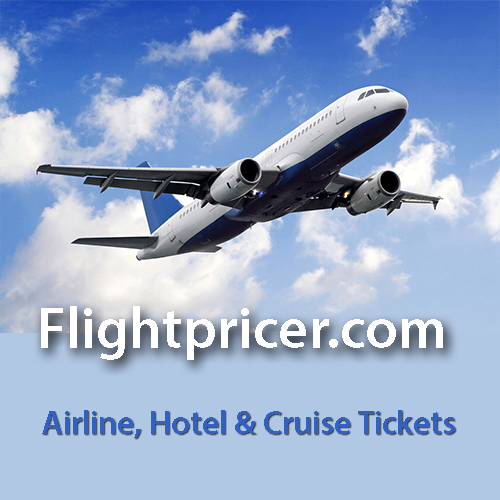 Tixpick™ can help you find those Boston tickets fast and easy and for a reasonable price!